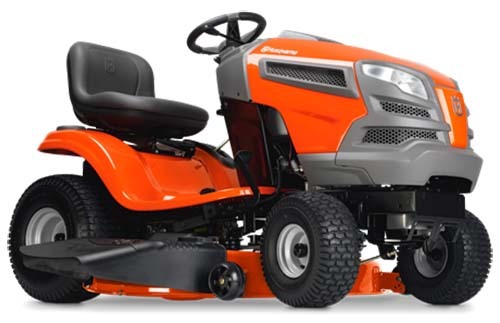 At Macandales, we carry a range of Husqvarna Riding Lawn Tractors. We regularly stock the models on this page in store but may have others at any given time. We can also order any model you require. 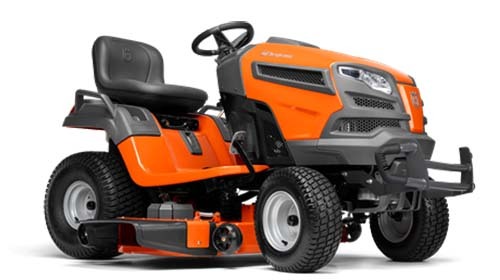 Most Husqvarna lawn tractors feature pedal-operated hydrostatic transmission systems that allow you to keep both hands on the steering wheel while adjusting your speed and direction with foot pedals. They are also designed with the gauges and controls easily accessible from the driver’s seat. The available, electronic or automatic locking rear differential increases traction when cutting wet grass or on slopes. From cruise control to an adjustable, sliding, comfort seat and cup holder, Husqvarna lawn and garden tractors offer the features you need to be comfortably in control of your mowing experience. 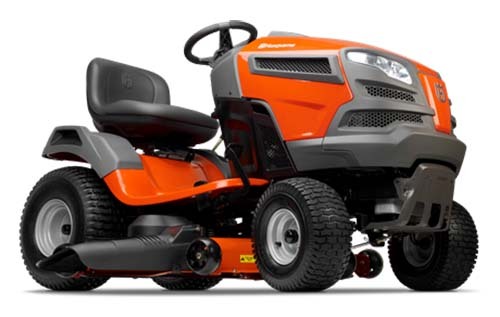 Husqvarna riding lawn mowers can be fitted with utility dump carts, snow blades, graders, spreaders, brooms and more. 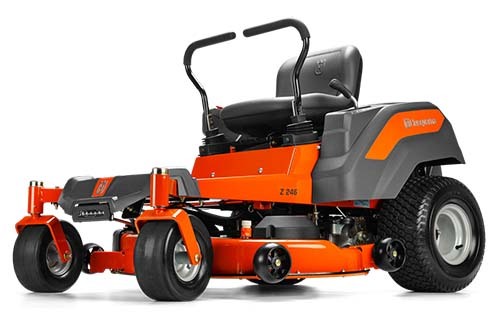 Why use your ride-on mower only for lawn mowing, when it has the capability to do so much more.